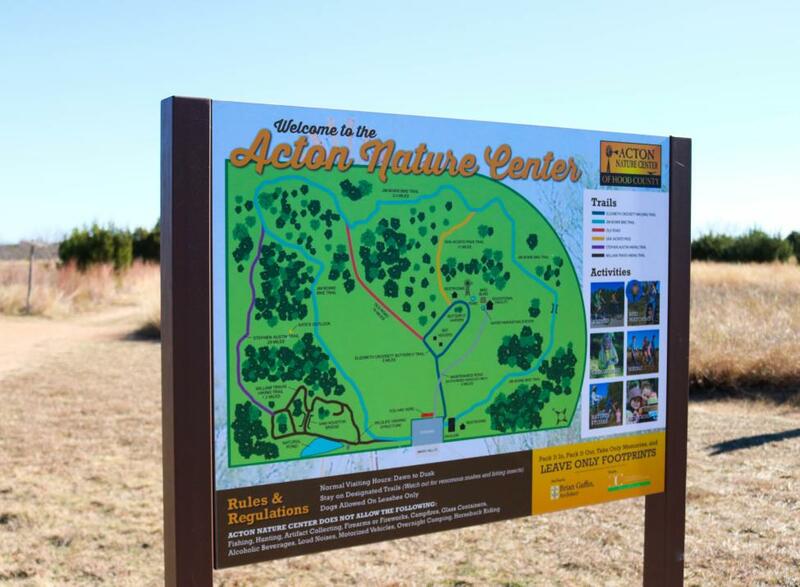 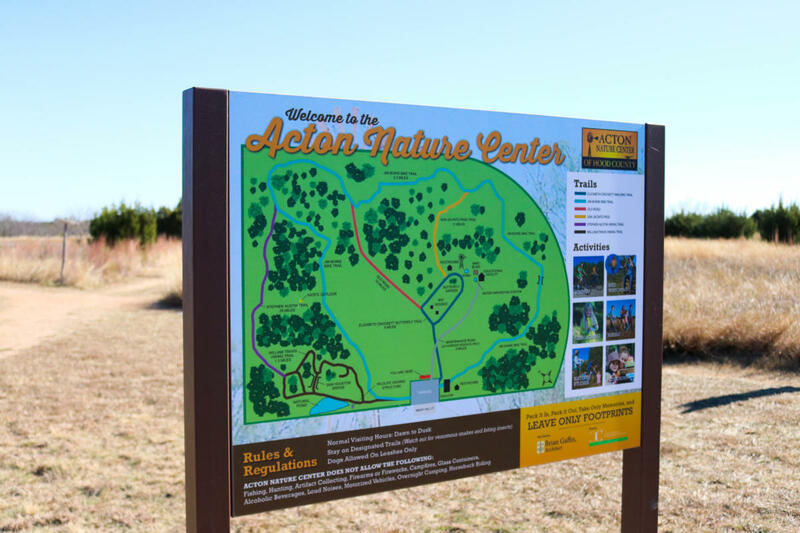 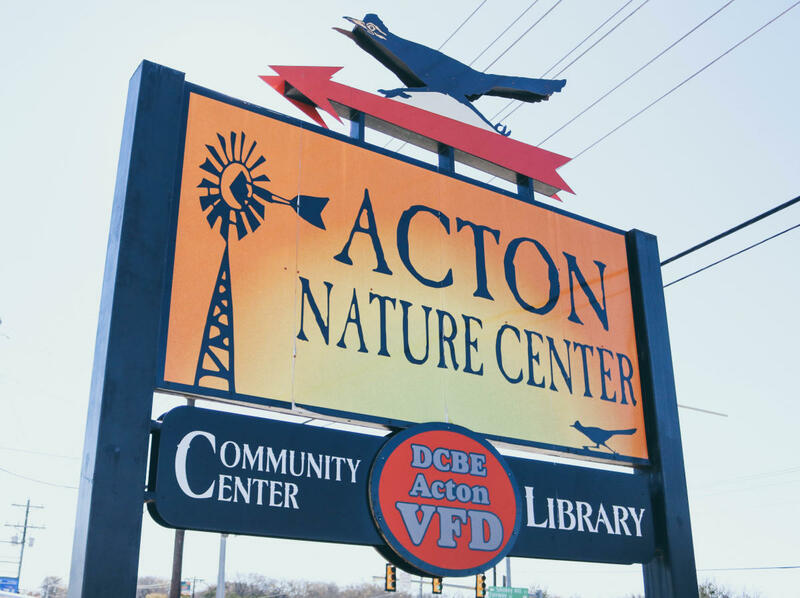 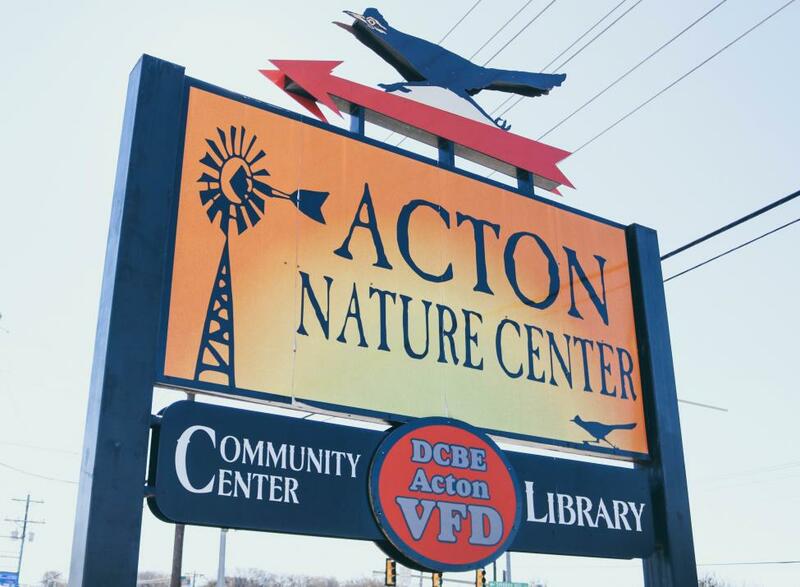 Get outside and explore over 5 miles of groomed trails throughout the Acton Nature Center. 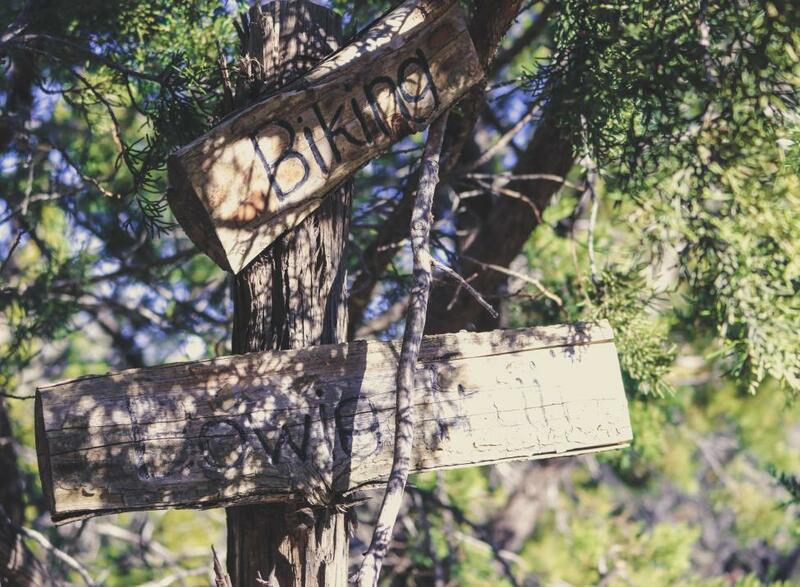 The trails are perfect for walking, mountain biking and horseback riding. 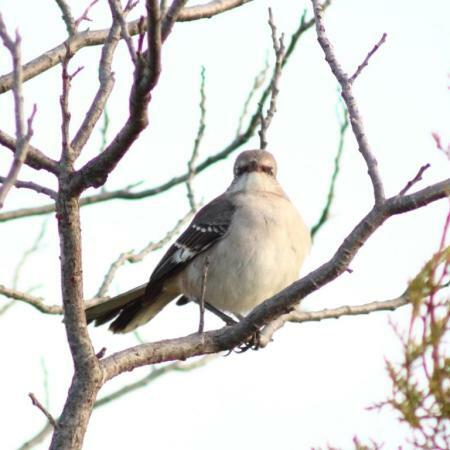 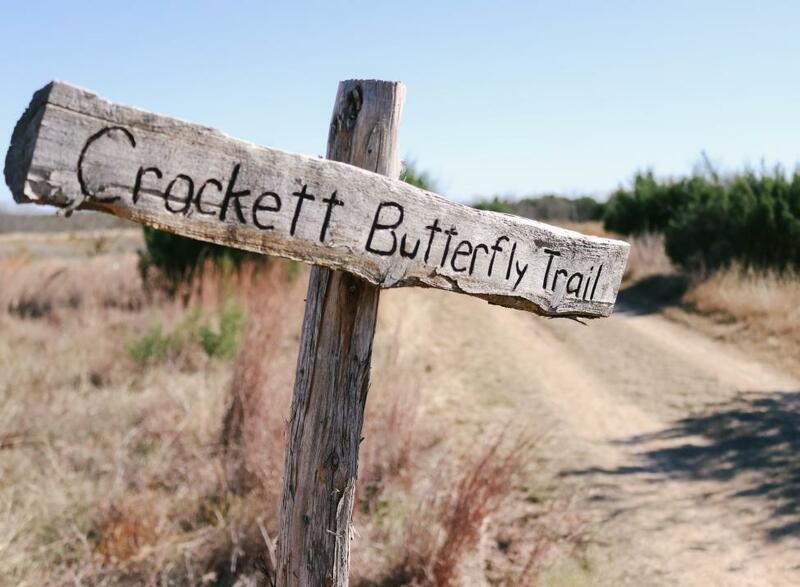 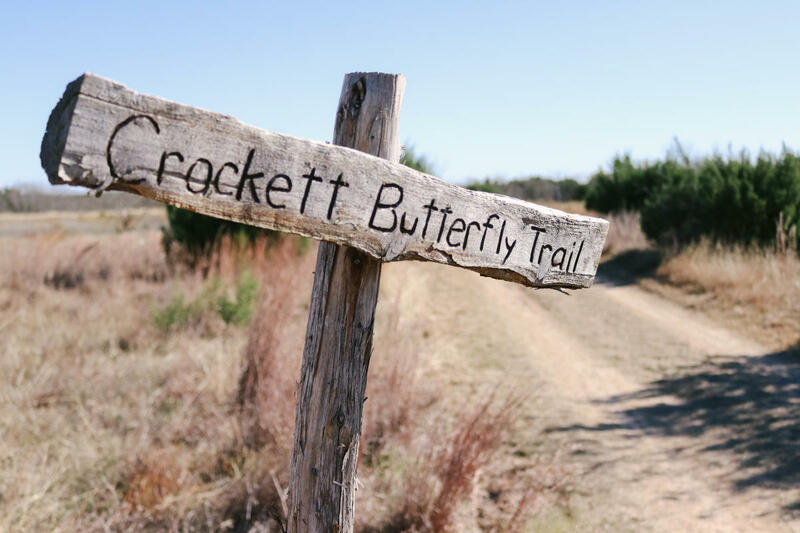 Enjoy the breathtaking beauty of the Elizabeth Crockett Memorial Butterfly and Hummingbird Garden or go birding every first Saturday of the month. 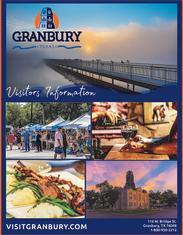 Other special events are held throughout the year. 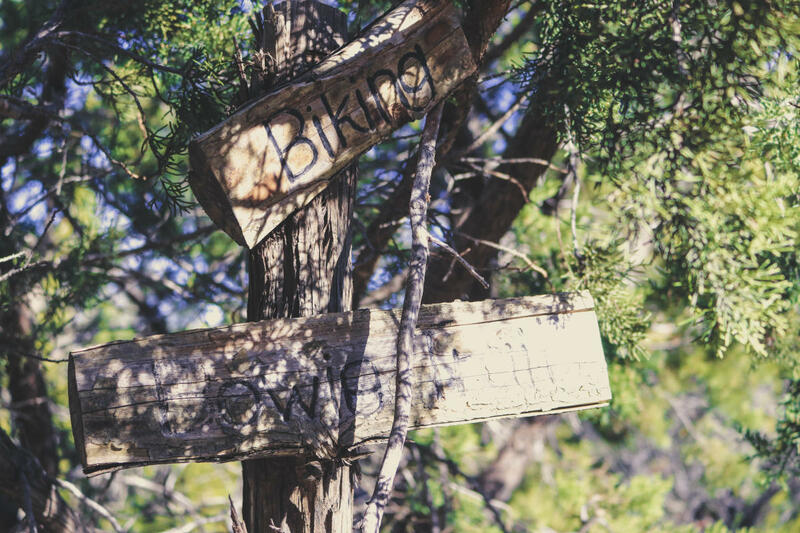 Be sure to check our calendar for a complete list.